Ensure that you have everything that you need for an effective waterline test. Stay up to date with industry guidelines and educational resources. 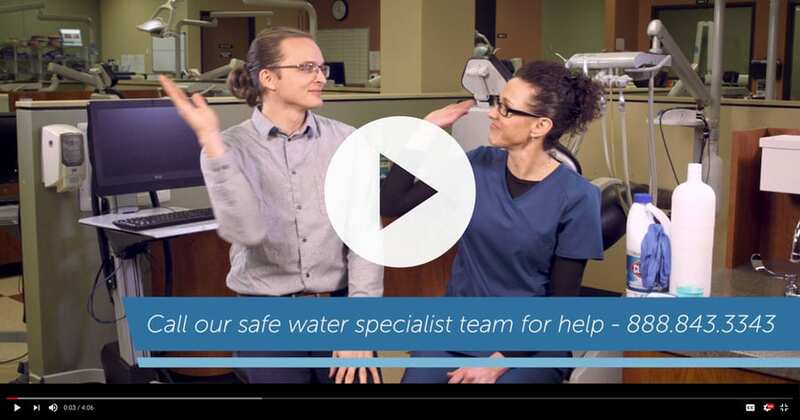 Learn More about what sets ProEdge apart in the dental waterline testing industry. Want Help Using Our Products? We want to make sure you have all you need. Visit our FAQs page or call ProEdge Dental Water Labs at 1-888-THE-EDGE (843-3343) or email at support@proedgedental.com. Are You Using the Best? You want your waterline treatment product to be simple, economical, and most of all, effective. With one of the highest waterline treatment efficacy rates, BluTab is trusted over 15,000 times every day by top professionals across the globe. So much so they voted us the best – twice! 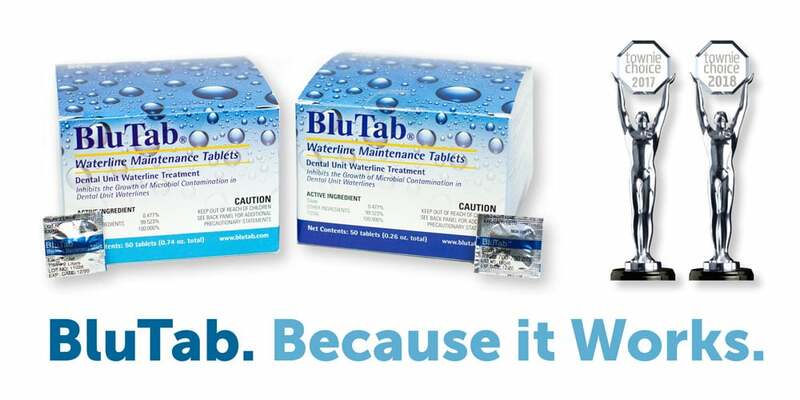 Get a free month’s supply of BluTab today.